Kindly note that our restaurant will be closed on Mondays. Accommodation is offered on a Bed & Breakfast basis. Please note we are not a Self-Catering establishment. 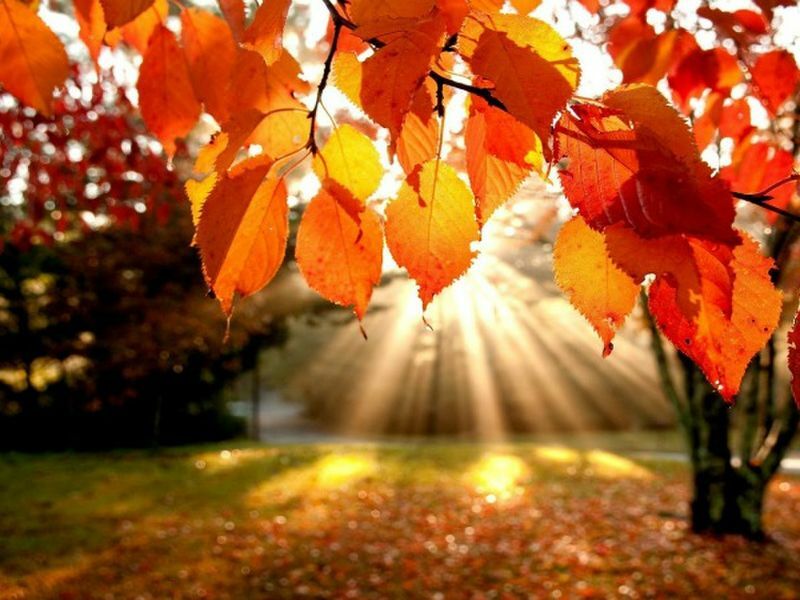 Autumn is all about hydration and rejuvenation. 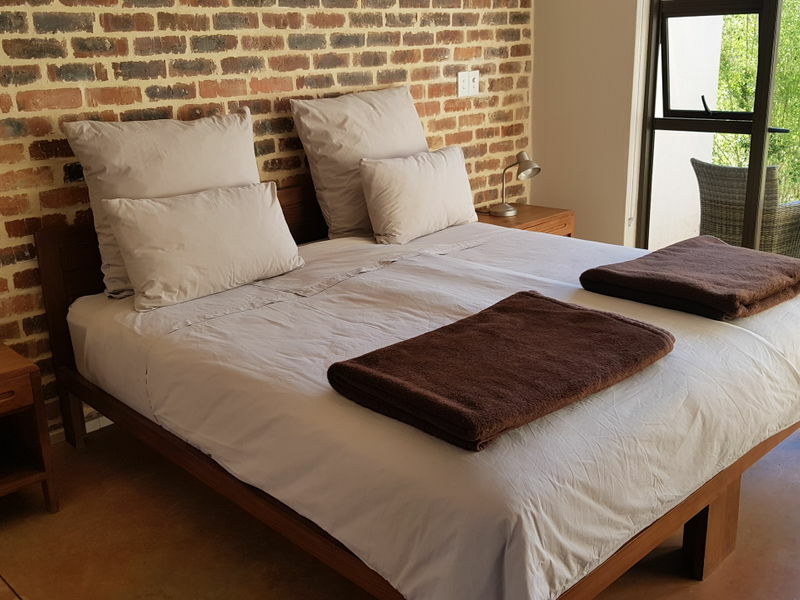 Whether you are visiting Esther’s as a bed and breakfast guest or enjoying a longer stay, you are assured of a warm, hearty country welcome and a most pleasant stay that will linger with you and make you want to return again and again.